Steveston Pizza at Holly's! / FIRE PIZZA! 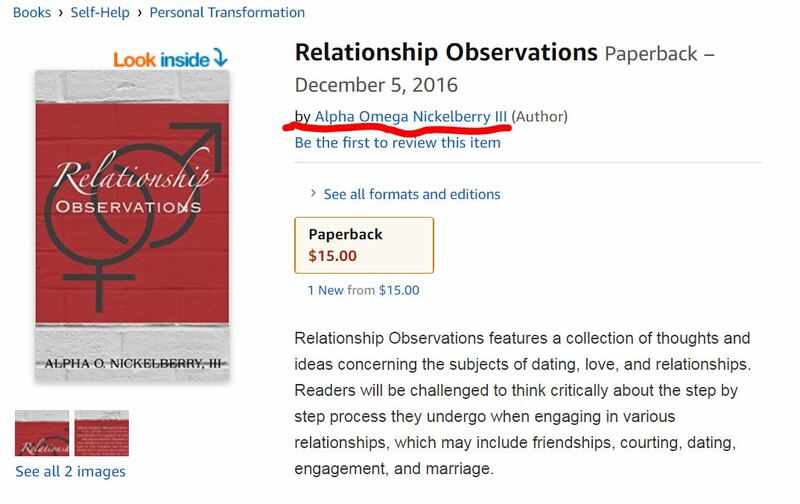 / Alpha Omega Nickelberry III?! Yesterday, Holly invited me to Steveston Pizza at her place tonight. 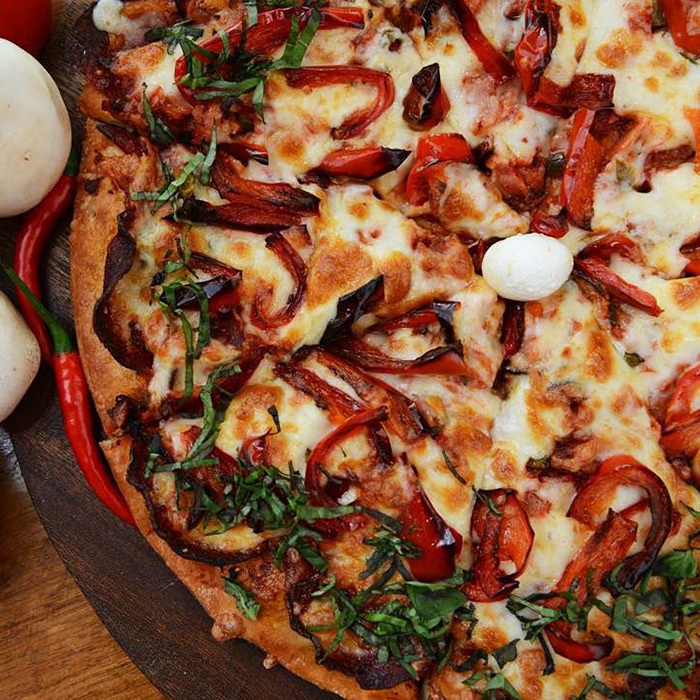 Nobody was going to have the $850 pizza! ("SEENAY: Medley of tiger prawns, lobster ratatouille, smoked steelhead, Russian Osetra caviar, snowed with Italian white truffles $850") After I showered and had COFFEE TIME, Brian kindly picked me up at the hospital at 7:10 even though the pizza place was way closer to his apartment. We chatted about the expensive pizza (a MOUND of seafood on the order before his?!) and the NHL Draft Pick Lottery Day before getting to Holly's, where I unsuccessfully completed a call to her. She wanted to throw her keys down to us again, but actually answered the door instead once she realized Brian had five pizza boxes. I said hey to Darryl and Paulo, informing Paulo that the temporary crosswalk was now closed off. He put his head in his hands and said, "I hate it..." Trust me, I understand ANY ranting he has to do on the issue! We all talked about life, Vegas, walking a lot on the LONG Strip blocks, online people, chatrooms, drunkenness, dodgy stuff, seeing family members, work schedules, Holly's new job starting tomorrow, dead people, being a travel agent, working with the general public, and upcoming plans. As usual, I have none. I did almost forget my jacket, oops. Darryl called me by name when we said bye to him outside, which shouldn't really be a surprise. Brian dropped me and Paulo off at about 9:40, which is pretty good. I actually have time to blog without being rushed off to do other things! FIRE PIZZA at Steveston Pizza: Pepperoni, capicolli, roasted pimento peppers, and fresh jalapeños! Current Music: Nada Surf, "Popular"
Chrystal and dinner! / Synonym rolls! 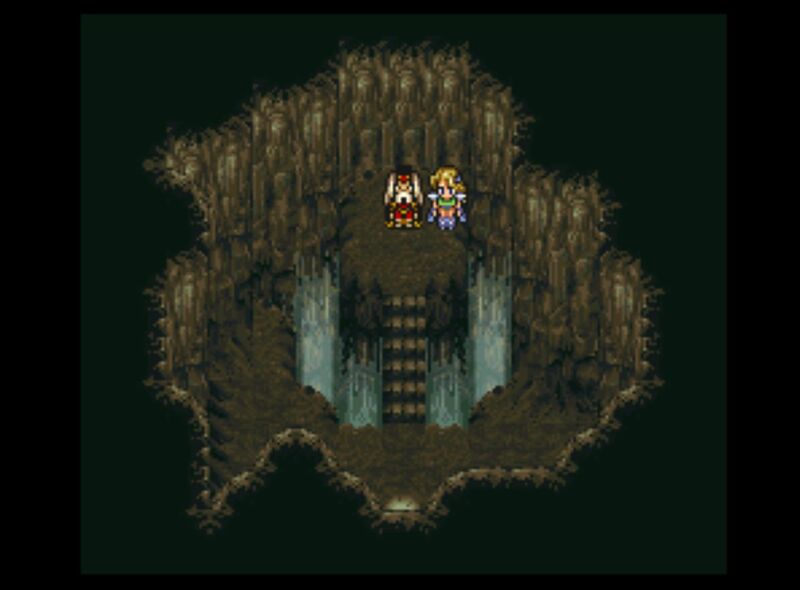 / Place Sacrifice Here! / DRAGON HOODIE! London Drugs near my house: Red MARTEX bath towel, medium blue MARTEX bath towel, NEW on-sale Strawberries and Cream Lindt chocolate truffles, NEW limited-edition on-sale Blueberries and Cream Lindt truffles, NEW on-sale Milk and White Spring Edition Lindt truffles, on-sale Colgate Optic White toothpaste, and Colgate KnockOut MaxFresh toothpaste in Mint Fusion. 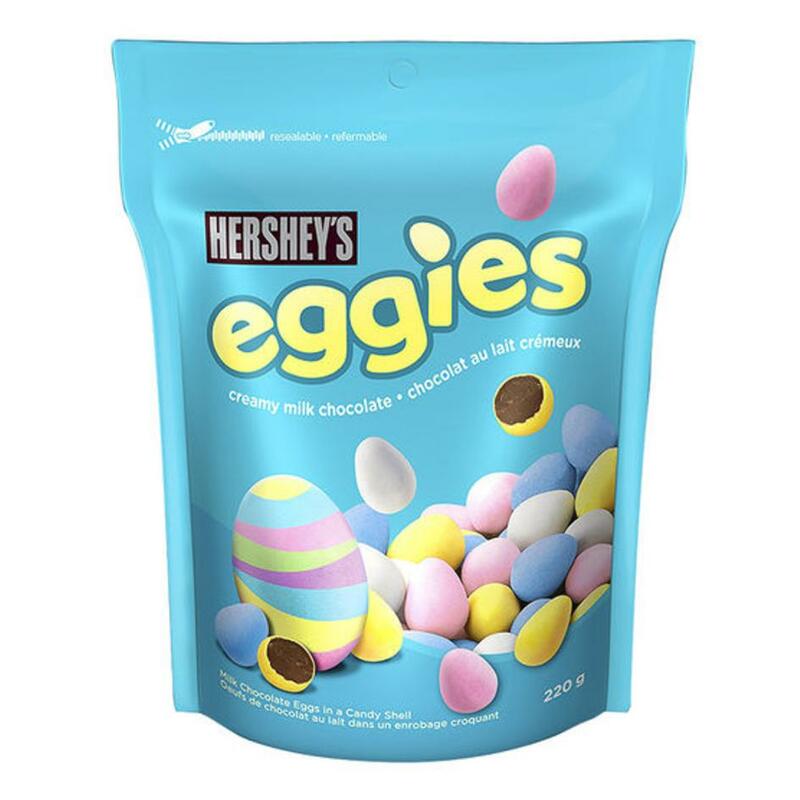 Broadway London Drugs: Fart-O-Matic birthday card for Jon for 2020, brown MARTEX bath towel, on-sale Godiva dark chocolate Easter bunny, and an on-sale Kit Kats Senses Easter bunny. Shoppers Drug Mart: On-sale Philadelphia chip dip (dill pickle! ), and on-sale President's Choice bite-size round tortilla chips! Gotta have it for Chips and Dip Day today and tomorrow! As I was reading an ARCHIE book, Chrystal came up to me - she was on time today! I told her that I had a birthday card for her, and not to worry about the rest of the stuff in my bulky reusable bag - that was all for me! We went to Pho Extreme Xe Lua to catch up: her parents going to Dubai pretty soon, Ethan and Mike being sick with the flu, my new Reddit friends, the whole Woob and Twitter screenshots saga, Benjamin being about the same age as Beckett, Beckett screaming as loud as the 80s music inside Como Taperia, and her knowing that I liked spicy stuff. After dinner, I went home instead of joining Brian, Paulo, and others at the American. I did stop by Shoppers Drug Mart when I got to Brighouse so I could get the aforementioned chips and dip. Got home at 9:10 on a 401, no thanks to MORE complicated sidewalk closures! They did make a temporary crosswalk near the intersection at my place, though. 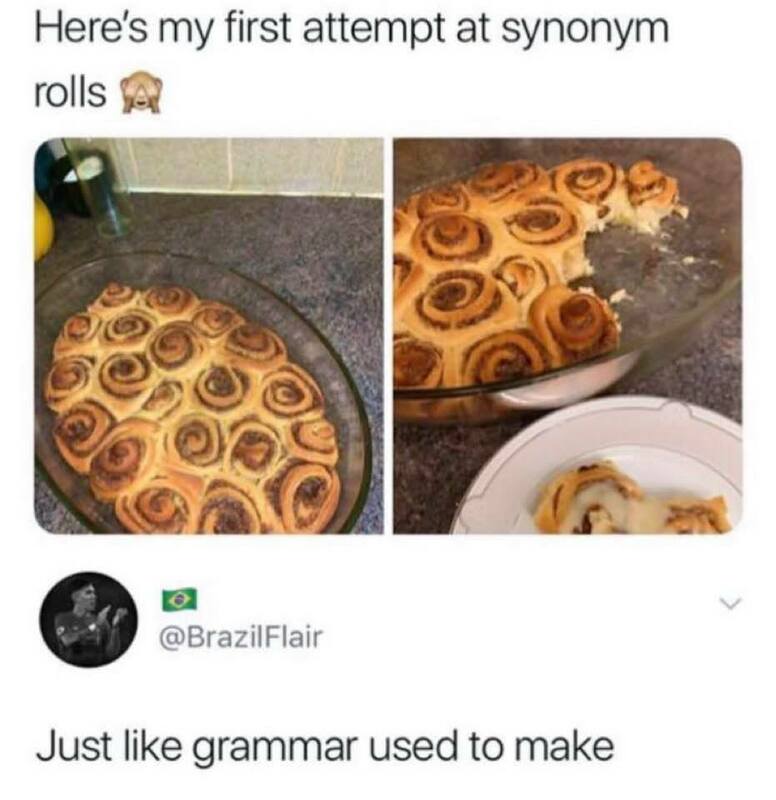 From Sara and BrazilFlair on Tumblr: Here’s my first attempt at synonym rolls. Just like Grammar used to make! Current Music: Nazareth, "Ruby Tuesday"
MORE SNOW! 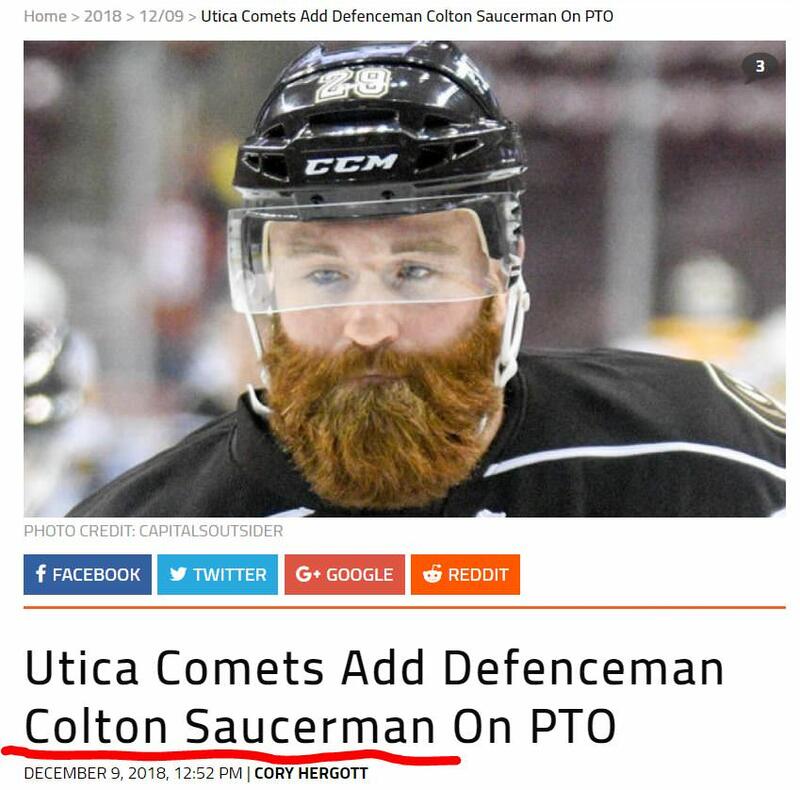 / Colton Saucerman has an epic beard AND an awesome name! HOCKEY! Last night, I discovered a cut in my BRAND-NEW bag of Jalapeno Cheddar Cheetos! The Cheetos had slightly spilled in the plastic tub, so I had to throw them out - UGH! I was too tired or lazy to go out in the cold AGAIN to check my reusable bag, so I did that this morning - yup, there were more Cheetos in there, along with a grease stain on my notebook! Had to throw out the bag and the notebook, and put the scarf and Canucks gloves in the laundry hamper. I left at 2 to go to The Caring Place to see Rachel on a 414. 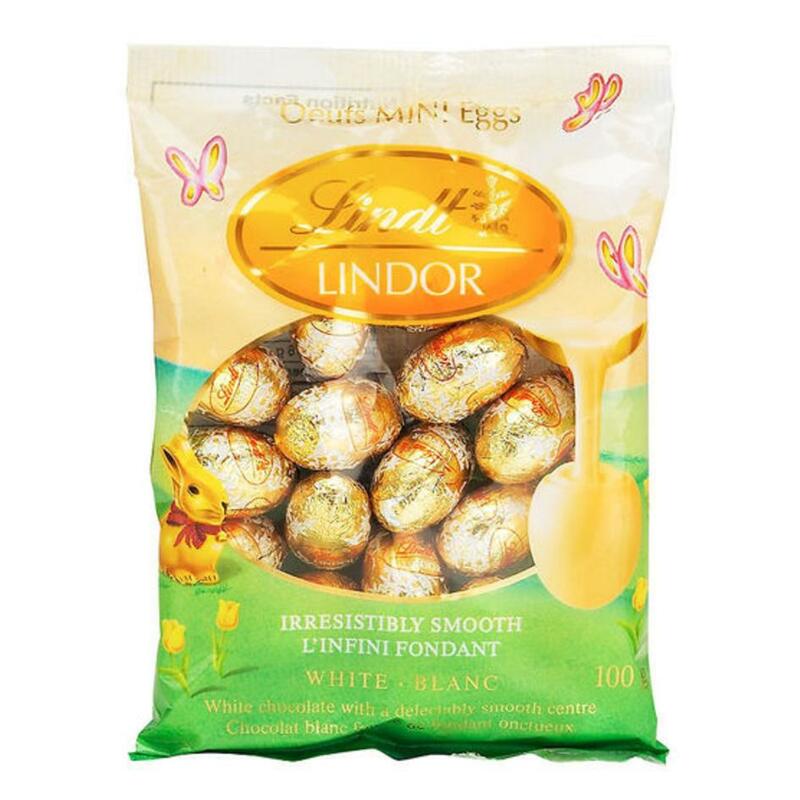 Then I went to London Drugs for a new replacement red Hilroy notebook / a big new reusable bag / variety hot chocolate pack (Turtles / Coffee Crisp / After Eight) / on-sale Lindt chocolate bars x2 for Harmony's birthday (Caramel and Sea Salt / Lime Zest) / an on-sale white chocolate Aero bar / an on-sale mint chocolate Aero bar for National Chocolate Mint Day today before going home at 4:05 on a 401, which I managed to get just in time before the SNOW started to stick! From the r/canucks Discord server on December 9, 2018: Colton Saucerman has an awesome name and an epic beard! A Professional TryOut (PTO) sounds nice, too! 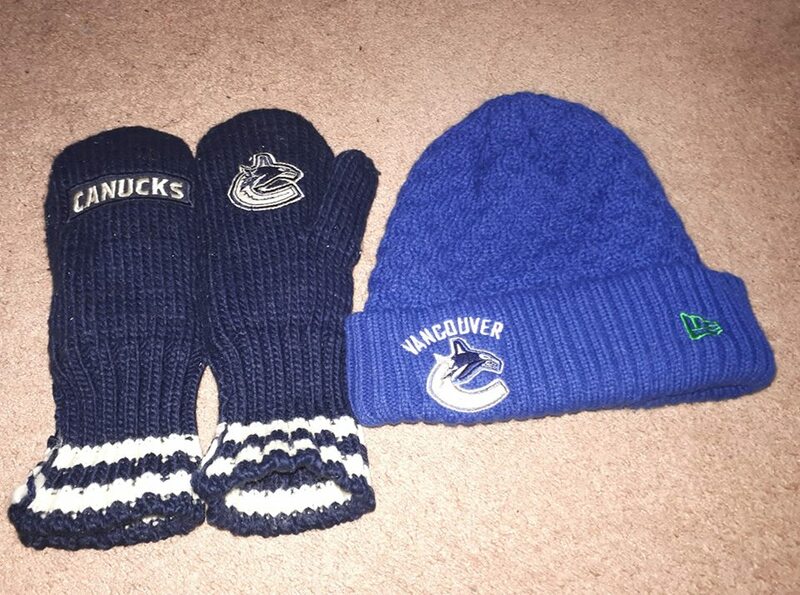 Canucks winter gear from white Eric: Navy blue mittens and a blue toque! Current Music: New Order, "Regret"
Karson, Sherria, and Dynver?! 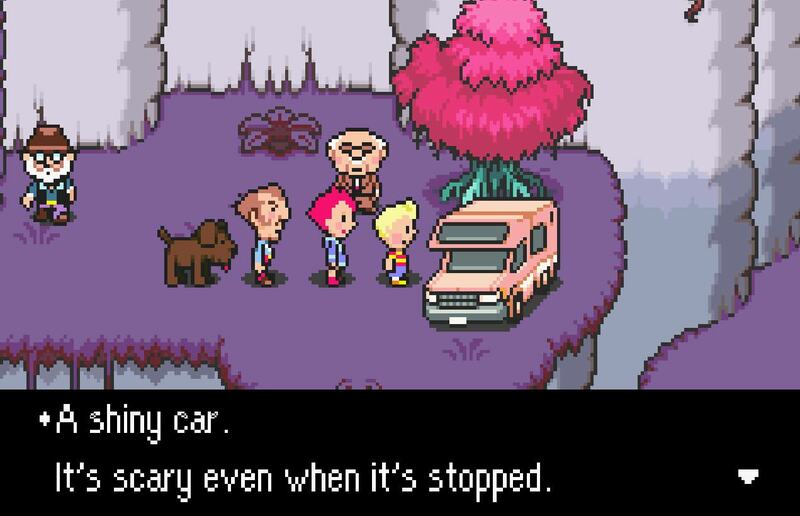 / A shiny scary dangerous car! / Cataract surgery! I had my cataract eye surgery at Mount St. Joseph's Hospital today. Before Barry picked me up at 9:45, I showered as recommended. We STILL had to wait and he left at 11:35, and I was finally called in at 12:15 or so. It's a strange sensation being wheeled on a hospital bed! The needle went fine, the surgery went well, and I talked to Dr. Wise a bit before and after. 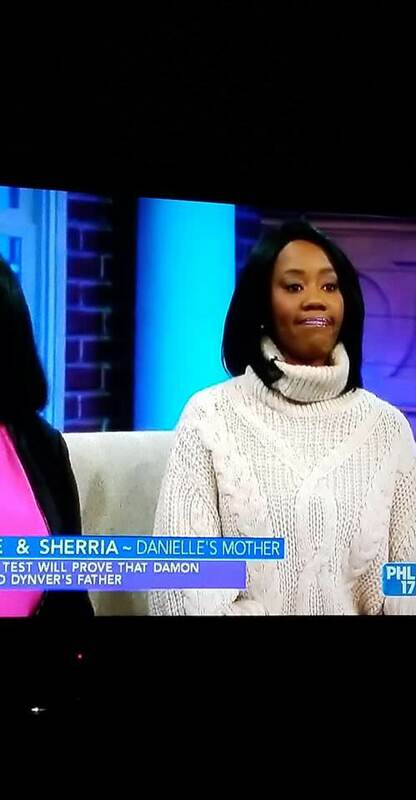 Tomorrow at noon sounds very doable especially since Barry will drive me instead of my parents! Mom and Dad did come to pick me up, but they had to wait. HA HA HA! I got some Olympic plain Greek yogurt x4 which expires on January 21, some Kwong Chow leftovers, some Fit-Overs to borrow, soy sauce octopus, curry chicken, noodles, homemade lemonade, Fuku Superior Soup Noodles x2 which expire on October 5, and a thin green Koret vest. However, I don't NEED to give Barry a thank-you card, or ask about the surgery for the other eye at tomorrow's appointment right away! The Canucks played the Coyotes at 7 tonight, and lost 4-3 in overtime. UGH! Also updated everyone, including Deb. Temporarily wearing glasses over the eye shield so I can post this entry. No pain or nausea! 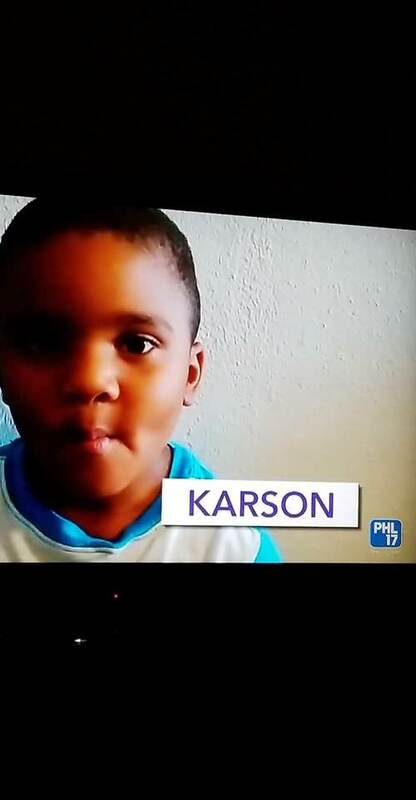 From Julie: Karson?! BAD SPELLING! Just spell it CARSON! 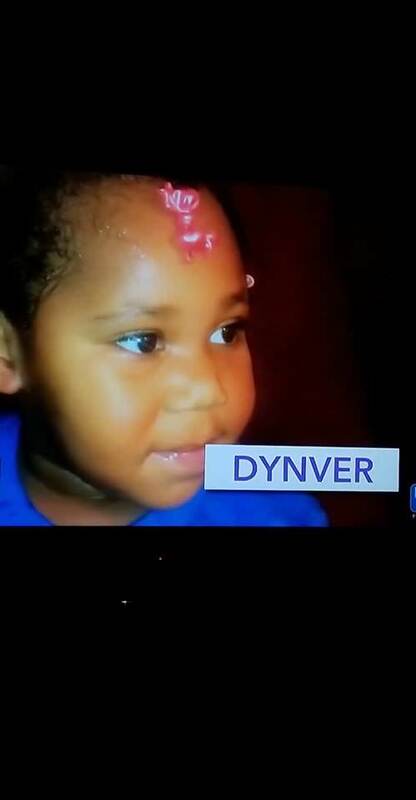 From Julie: Dynver pronounced as Denver?! Lucas, Kumatora, Duster, and Boney have made it to Tanetane Island in Chapter 7 of MOTHER 3, and are high on funky mushrooms. Here is fake Alec, fake Mayor Pusher, and a fake truck. "A shiny car. It would be dangerous if it suddenly took off." Lucas, Kumatora, Duster, and Boney have made it to Tanetane Island in Chapter 7 of MOTHER 3, and are high on funky mushrooms. Here is fake Alec, fake Mayor Pusher, and a fake truck. "A shiny car. It's scary even when it's stopped." Current Music: Phone Losers of America, "Discrediting the Front Desk"
Creepy Easter Bunny 6! / Latinx is an absolutely unnecessary word! From Someecards: Creepy Easter Bunny 6! 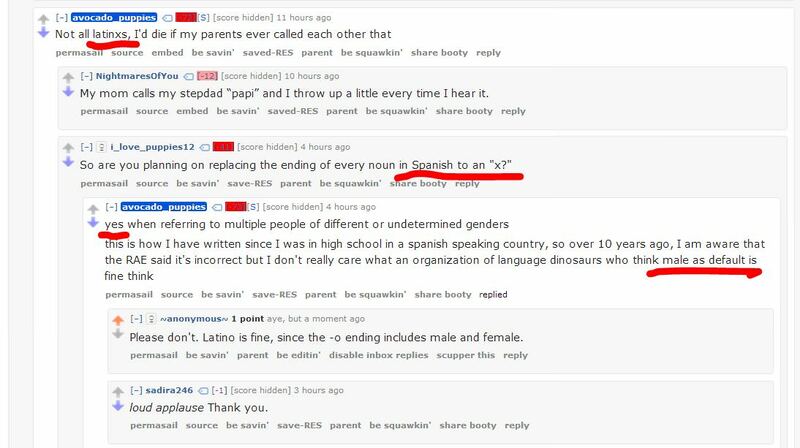 From Reddit on February 17, 2018: "Latinx" is an absolutely unnecessary word! My ex-friend Daya would have agreed! Hester's husband Ni came by for the fire alarm inspection at 1:40, then I went out at 2 on a 407 for on-sale Reese's peanut butter and chocolate hearts x3 / a new on-sale Rubbermaid dish drainer / a pack of two on-sale Designer Workshop pillowcases / on-sale sriracha sauce / a tape measure / an on-sale dinosaur kit for Ayler and Hiero ($7.99 in store from $11.99, but the website had it for $16.99 from $18.99?) 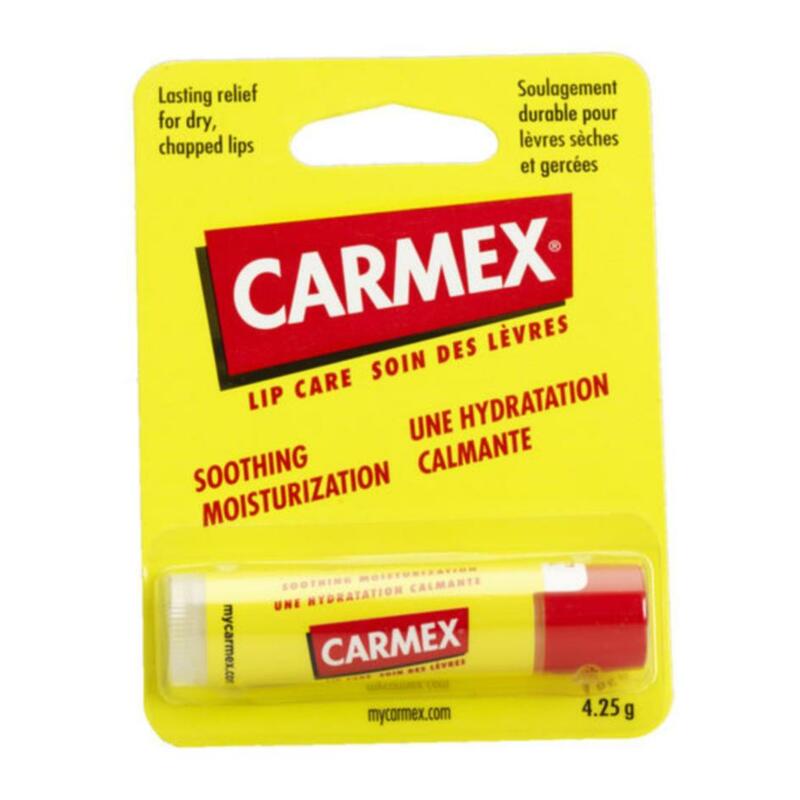 at London Drugs. When I got home at 3:05, I had to throw away the old dish drainer plus some knives / teaspoons / tablespoons that had gunk and crud on them from said old dish drainer! Good thing the mop towels fit into the spare Sterilite storage box I had! I'll have to get some more of those at some point. I also temporarily fixed my computer desk tray with duct tape! 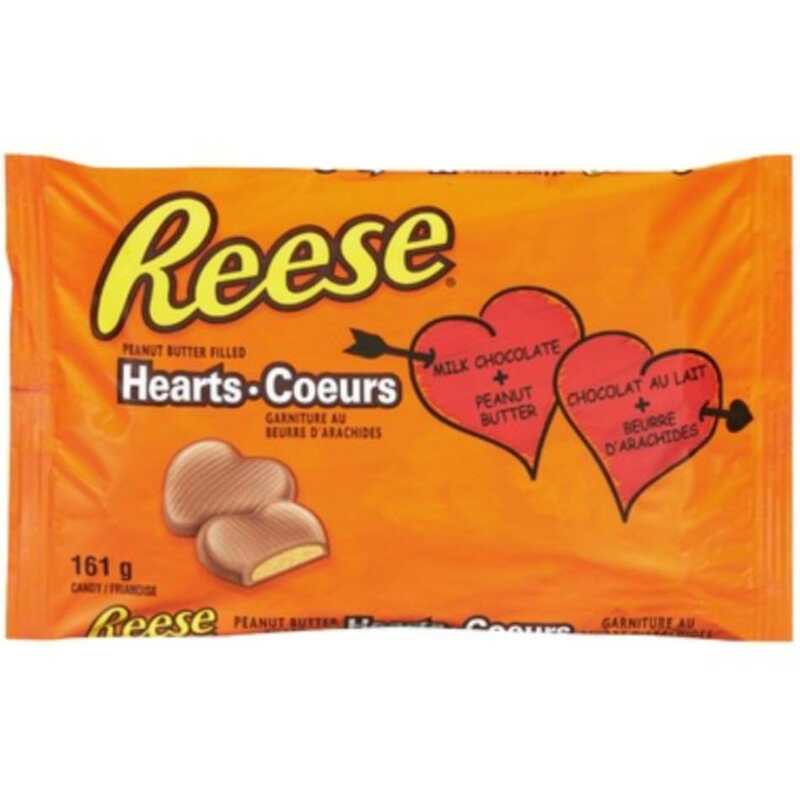 Reese's peanut butter and chocolate hearts! 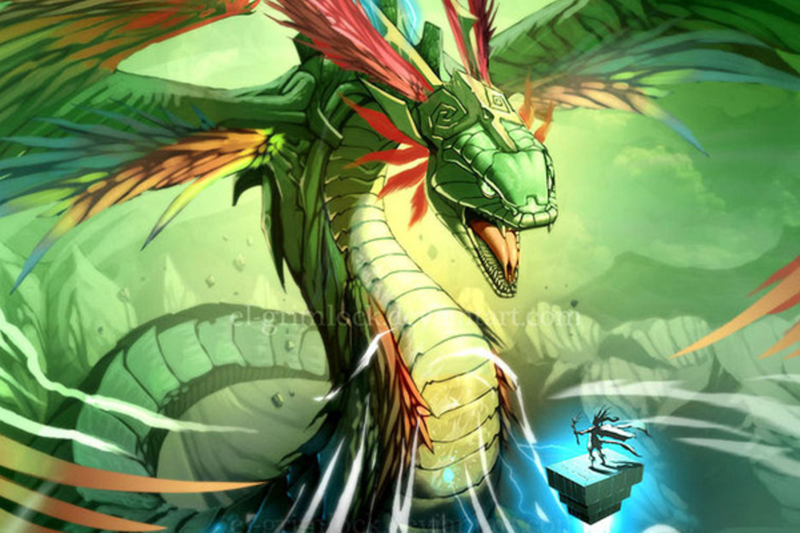 From Krista: Lightning green Quetzalcoatl ancient Mayan dragon god! 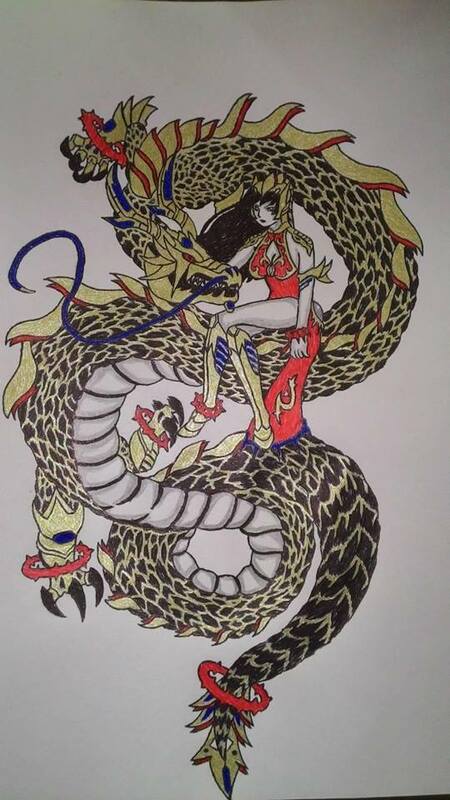 From Seven Knights: A Chinese illustrated dragon! 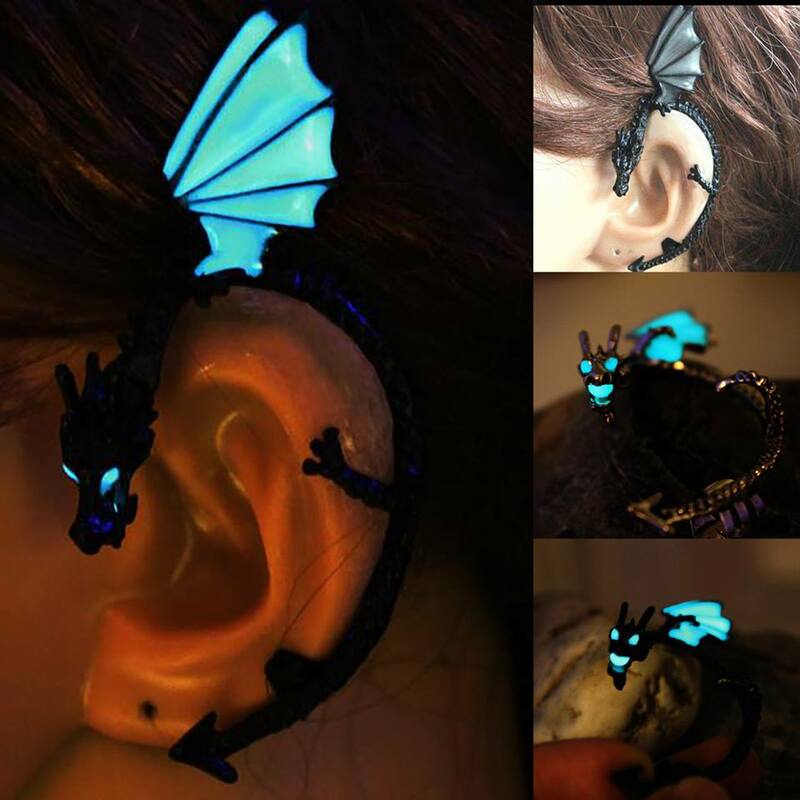 From Vanessa: Cool dragon ear cuffs! 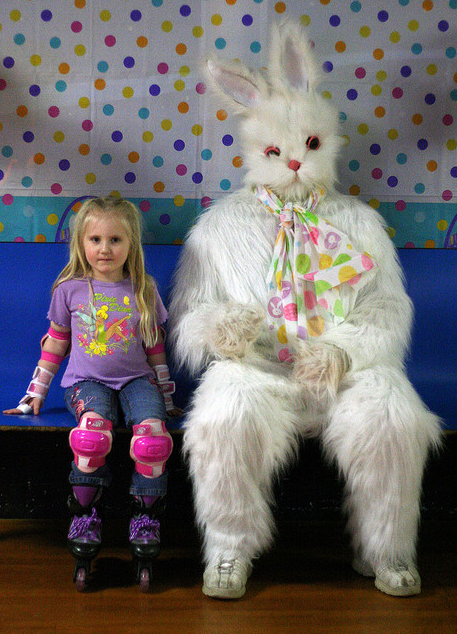 Creepy Easter Bunny 3! 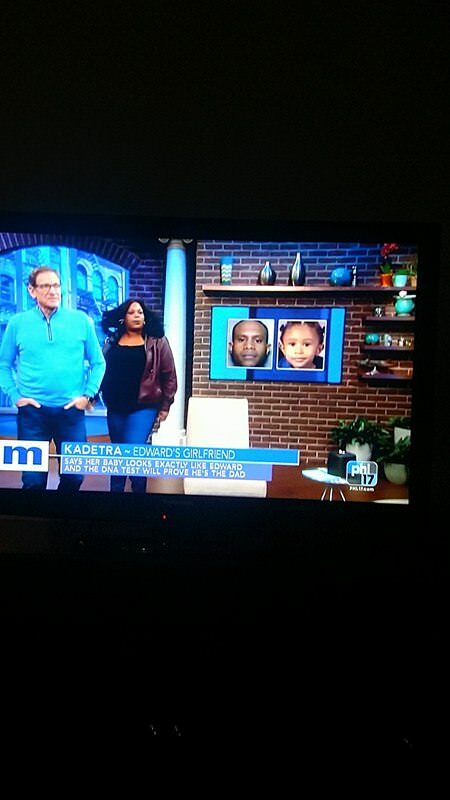 / Kadetra?! 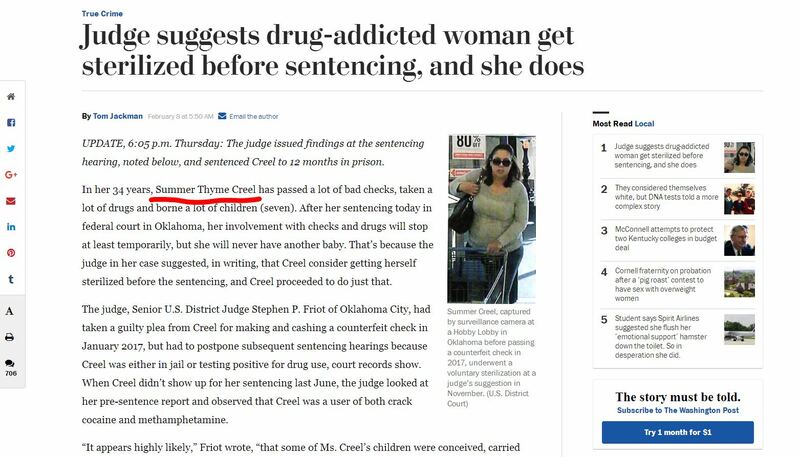 / Summer Thyme Creel?! 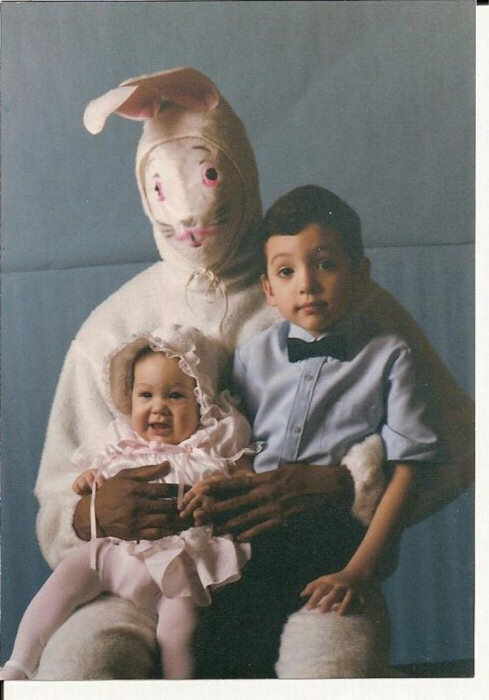 From Someecards: Creepy Easter Bunny 3! From Vanessa: Summer Thyme Creel?! Current Music: Cake, "Opera Singer"
Gatorade, Neo-Citran, Himalayan Salt, Chili Lime, cream of chicken, and more! Barry picked me up at 11:50 after COFFEE TIME, and we went banking before going to Price Smart. My Royal Bank debit card's chip could not be read, so I had to go into the branch to figure things out - good thing there was no lineup at all! Turns out I get a temporary debit card until I can get a new one in the mail. 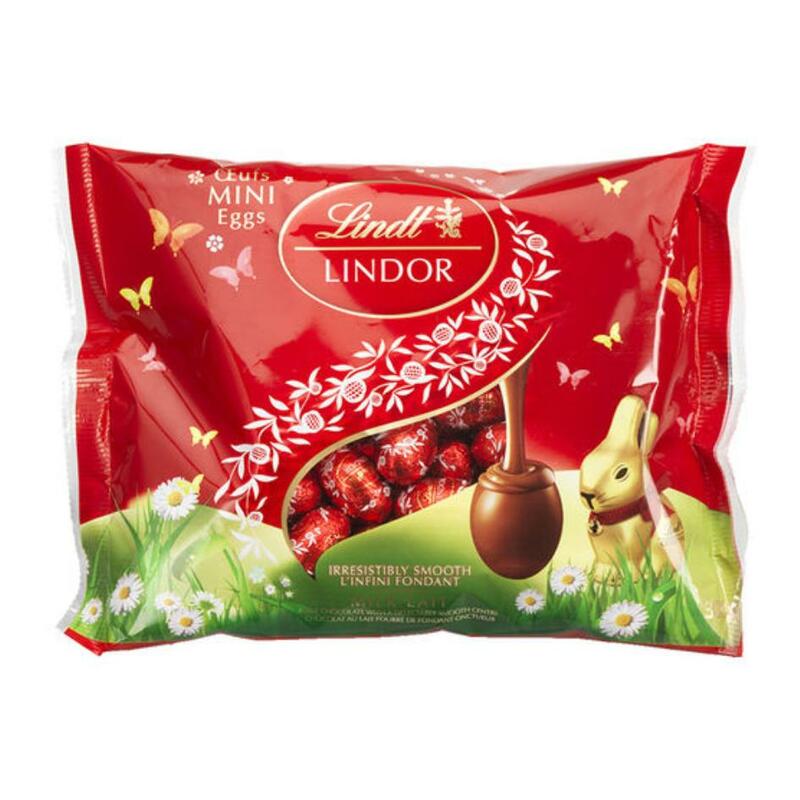 I bought on-sale Lindt gingerbread truffles for Lena, on-sale black cherry Strepsils cough drops, on-sale Tylenol cough and cold medicine, on-sale Total Cold Neo Citran, on-sale Lysol Bathroom Bleach toilet cleaner x2, on-sale store brand Mountain Rain laundry detergent, on-sale 2000 Flushes (stick it where the sun don't shine, apartment management! ), on-sale Campbell's Soup x8 (trying to stock up slowly for winter on mushroom soup x2 / clam chowder / chicken noodle soup / Lemon Chicken Orzo / Spicy Vegetable Turkey / Fiesta Vegetable / Curried Cauliflower Lentil...), on-sale Dawn dish detergent (Fuji Cherry! ), and grape Gatorade x6. Also bought on-sale store brand liquid honey (one kilogram! ), on-sale store brand lemon juice (almost one litre! ), Good Taste Dumplings x3 (Pork and Vegetable / Beef and Vegetable / Cabbage and Chicken), Kettle Brand chips x2 (Himalayan Salt and Chili Lime), Cream of Chicken Lipton soup, on-sale OXO beef bouillon, bottled water, on-sale Always Mi Goreng noodles x3 (Thai Tom Yam / Kari Curry / Sambal Udang), and more Scotties Kleenex x6. When I got home at 1:30, I paid my Shaw and hydro bills online before putting things away and cleaning the toilet. 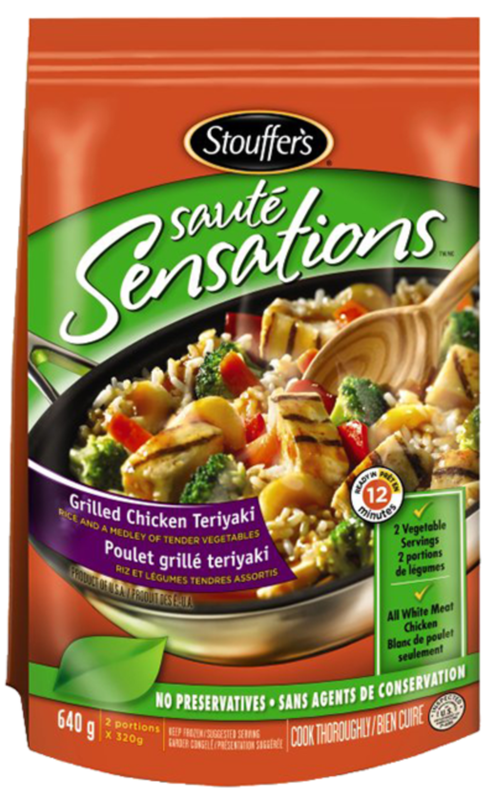 Stouffers Sauté Sensations Grilled Chicken Teriyaki: Rice and a medley of tender vegetables! Current Music: Matthew Good, "Avalanche"
Since I woke up at 7:30 AM, it was COFFEE TIME BY DEFAULT! Hester's husband Ni and a suite inspector guy came by later at 10:35 for the annual suite inspection. I got the suite inspector guy (who said that the sink was losing its shine - DUH?!) to help me remove that dead mouse on the glue trap behind the couch. No, he was not allowed to put it in the kitchen garbage can! I had readied a London Drugs plastic bag (and rubber gloves if needed) for that purpose earlier! Ni said again that the pest control would come by next month, so I called him on that. Apparently, he'd forgotten that it was now August. Still, I shouldn't have to live with that for weeks! 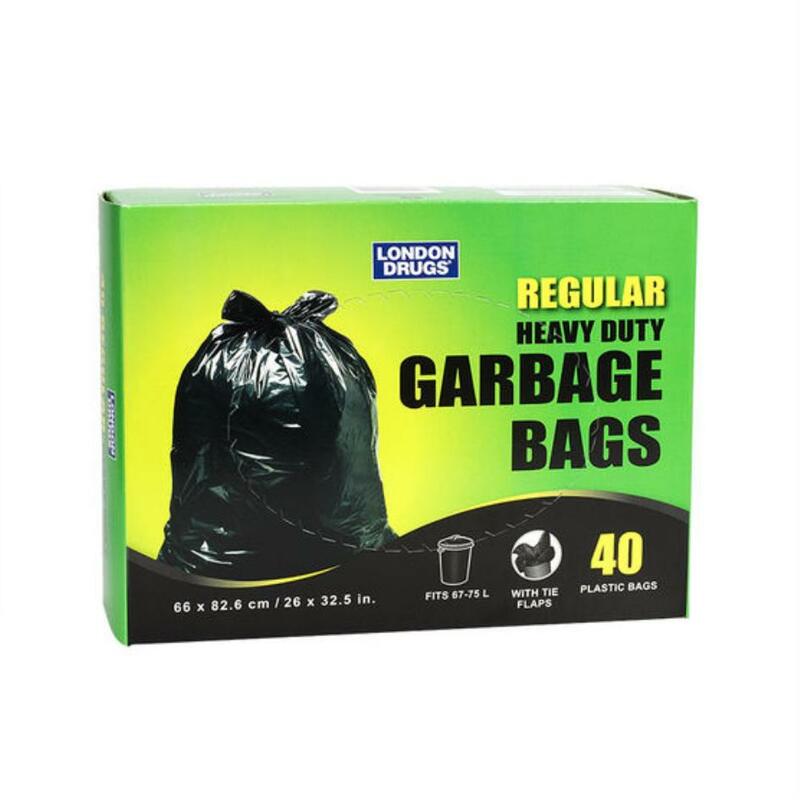 I went out to throw the London Drugs plastic bag in the dumpster outside, then liberally applied white vinegar to that area of the carpet. I don't care what the management thinks about a temporary wet floor! 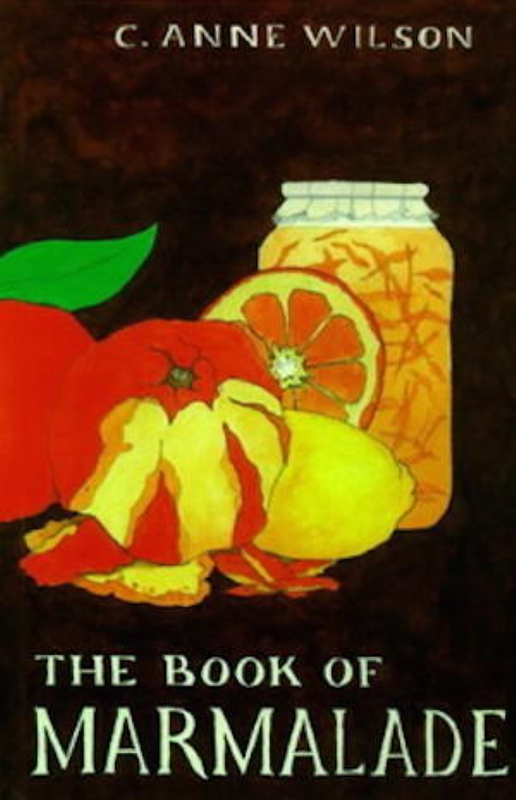 From Mental Floss: THE BOOK OF MARMALADE?! From The Onett Times: Walking across a bed of hot coals is impressive. 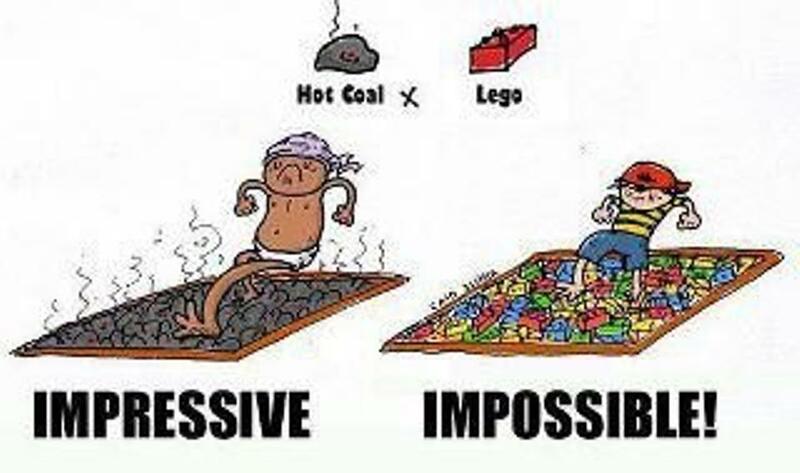 Ninten walking across a bed of Lego pieces is impossible! I went to Richmond Public Market at 2:15 to see if they had stove pans at that "second-floor haircut shop" which Hester had mentioned. They did, but they also had a no-return policy, which I was not comfortable with. THAT WAS A WASTE OF TIME AND ENERGY! 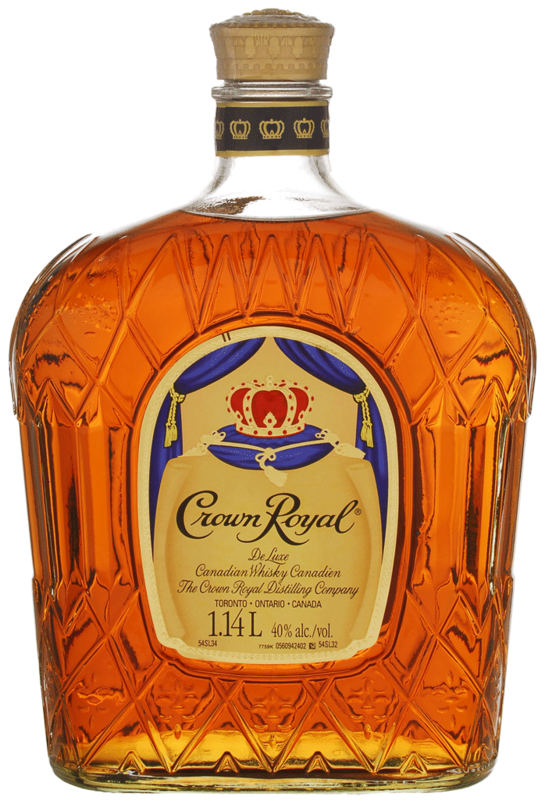 Then I went to the liquor store, where I selected some NEW on-sale 40% Crown Royal Deluxe whiskey ($2 off for 1.14 litres!) which included a tiny 50mL sample of NEW 90% Crown Royal Northern Harvest Rye whiskey. I then decided to go to Specialty Chicken and Wonton House so I could try a NEW Buddha's Feast (a New Year's goal) as takeout. My last stop was London Drugs for a spare red face cloth, new Scotch scissors for my table since the old ones were rusty, NEW peanut butter Whittaker chocolate / NEW peppermint Whittaker chocolate for myself, on-sale assorted Lindt Easter eggs x2 (one for Ayler and Hiero / one for me), on-sale $2 Dawn dish detergent (Mediterranean Lavender), on-sale Hershey's Eggies, NEW Carmex lip balm x2, a replacement Gibson owl coffee mug (with a sticker which was easily peeled!) 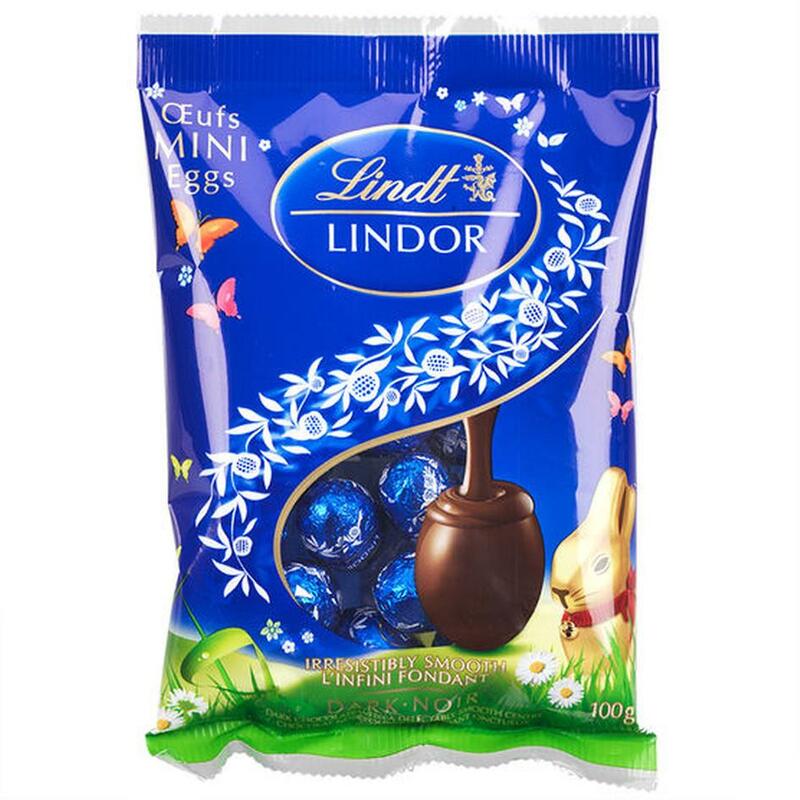 since my sunflower and rooster one kinda cracked, and on-sale store brand 40 garbage bags x2. I got home at 3:45 when it was just starting to rain with random raindrops. By the time I went out two hours later to throw my garbage out, it was really raining - good timing on my part! 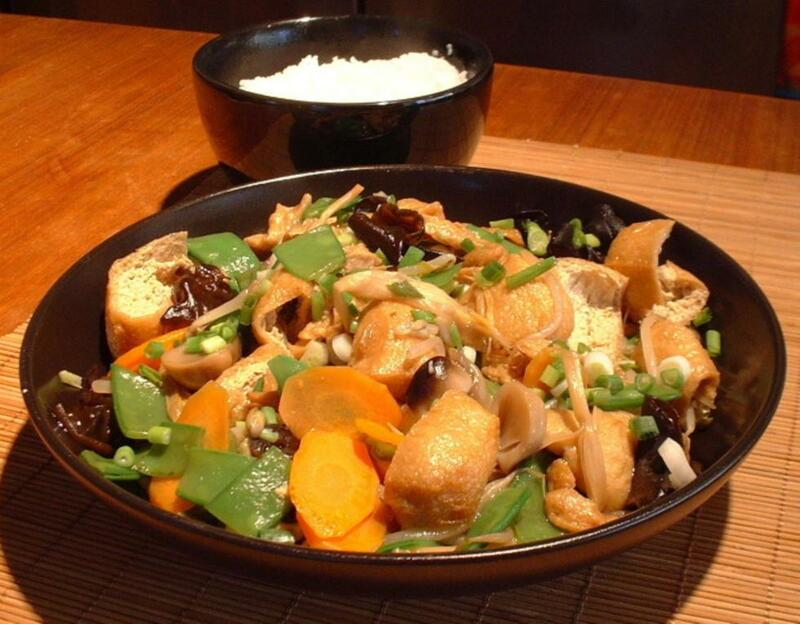 Buddha's Feast or Buddha's Delight: Black fungus, white fungus, bok choy, corn, green peas, Chinese mushrooms, and regular mushrooms! 40% Crown Royal Deluxe whiskey! 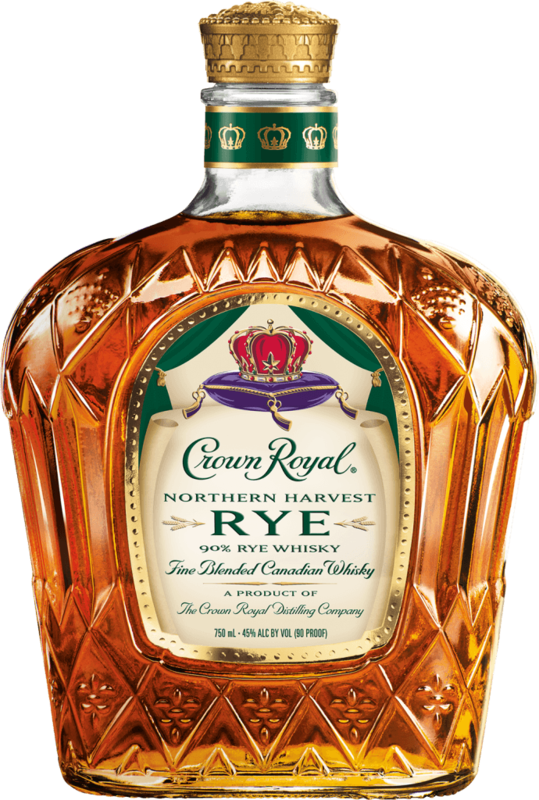 90% Crown Royal Northern Harvest Rye whiskey! 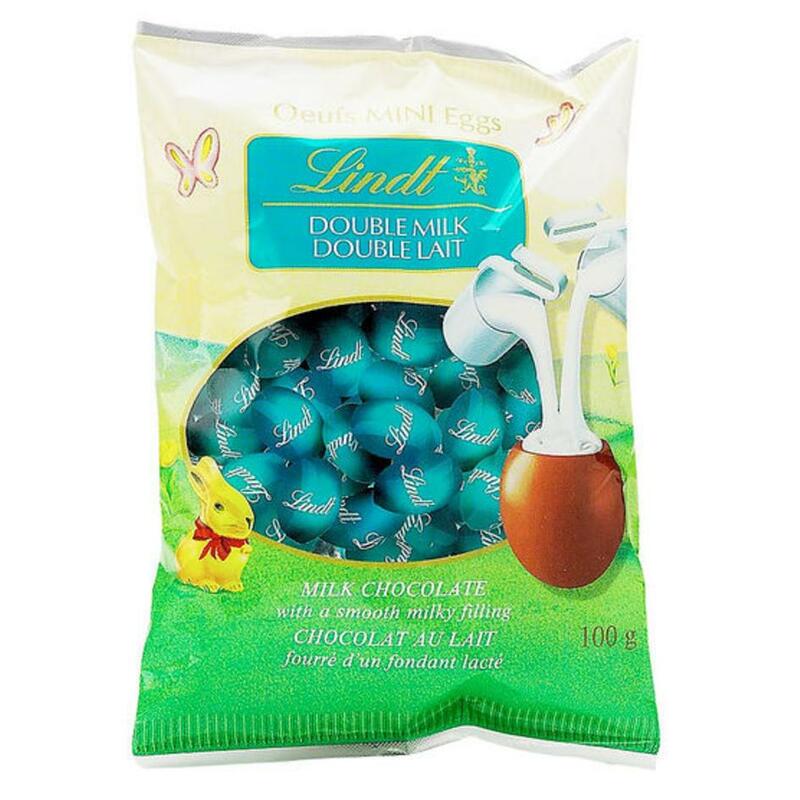 Lindt double milk chocolate mini-eggs! 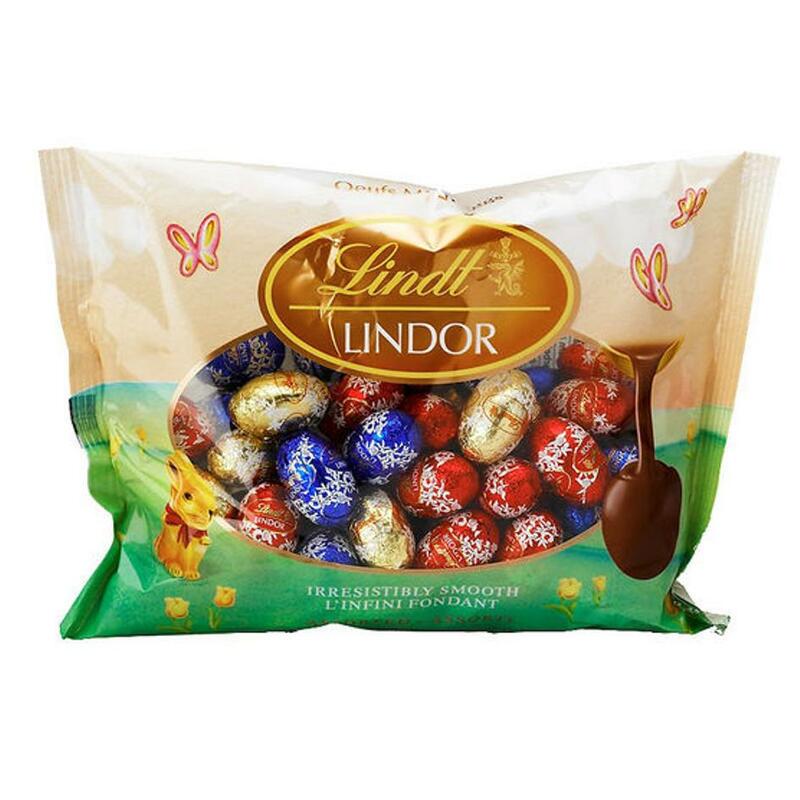 Lindt assorted milk chocolate mini-eggs! 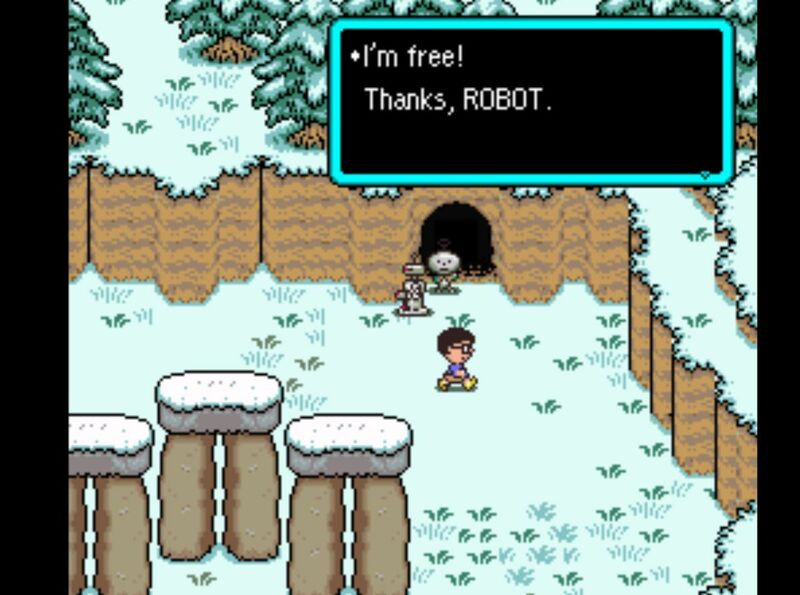 In BOZOBOUND, the Robot Pilot is finally free in Greenland upon seeing Blue Antoid after going through the Rainy Circle Caves with Robot! "I'm free! Thanks, Robot." In BOZOBOUND, Robot goes to Stonehenge Base in Greenland. 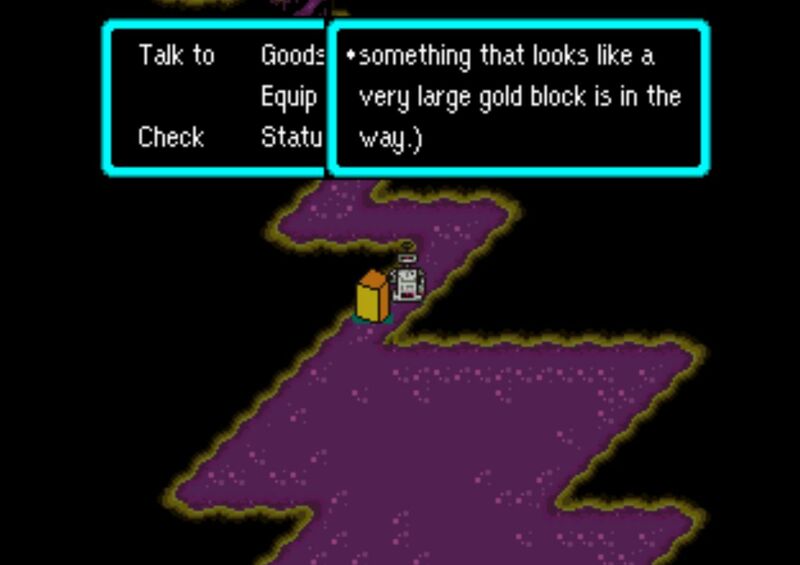 For some weird reason, something that looks like a very large gold brick is in the way. Here is the Cloaked Flying Device from Dr. Andonuts in Greenland, which Robot will use to get to Bozo and Paige in Cirque de Town! 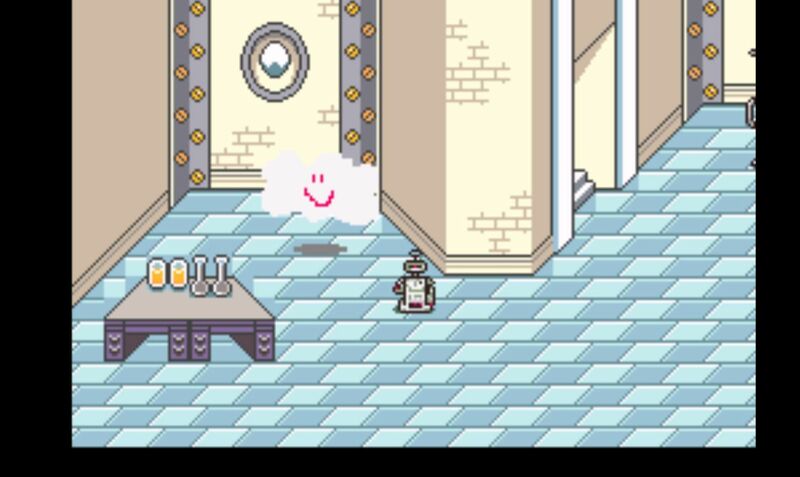 It looks like a white cloud with a smiley face. Current Music: the Who, "You"